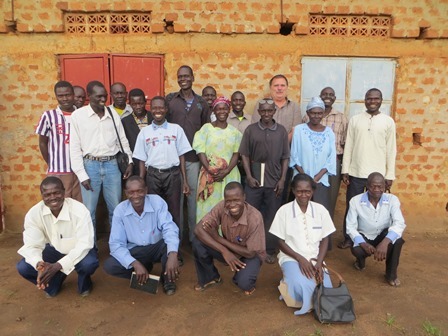 We took a team of 13 people to northern Uganda to raise up others like themselves who will go out into the remote places to minister house to house. There was such a presence of God and unity between those southern and northern tribes. They loved each other, interceded together on the mountain, and went into hundreds of houses and huts to see transformation in people's lives. The pastor from Pabbo was so excited to see his church reaching out into the community to touch the lives of others. It was an amazing week together.